It's your day. No day will ever be better, bigger or require more preparation. And it will go just as fast as any other day. 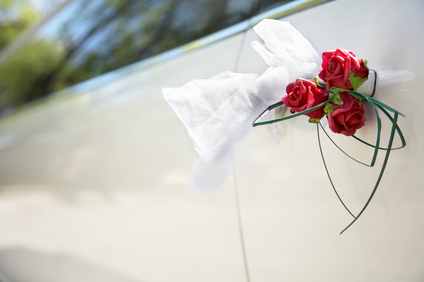 So make plans to enjoy every second of your wedding with our wedding limousine service. 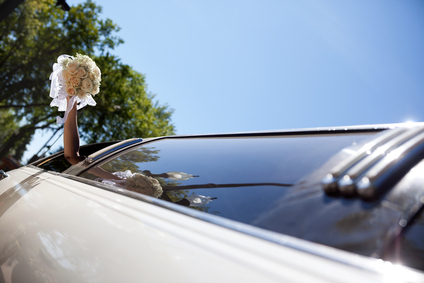 Wedding are your big day as well as your new spouses. But many others loved ones are there to enjoy it with you as well. 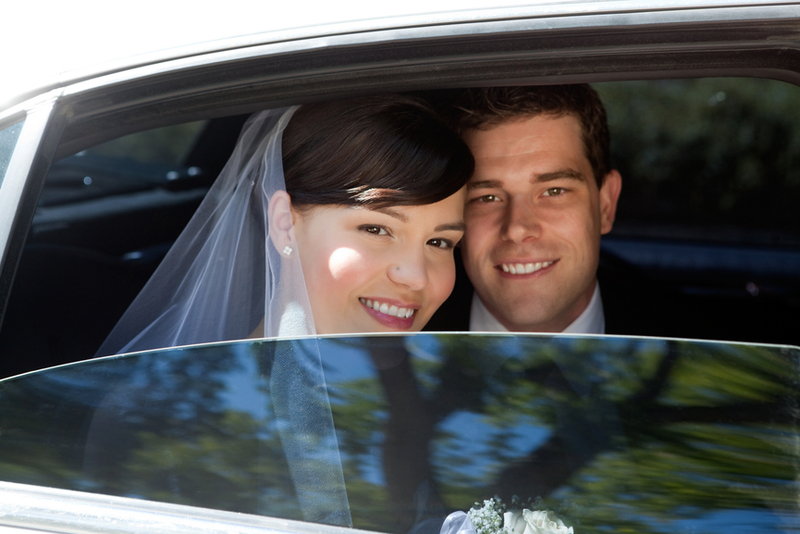 Insure their safety with a trusted, friendly and reliable service. The guests come from all over. The pace is frantic. Did you remember this or that. Is the camera man or video guy on time. How do the flowers look. How do I look? How are my brides maids. 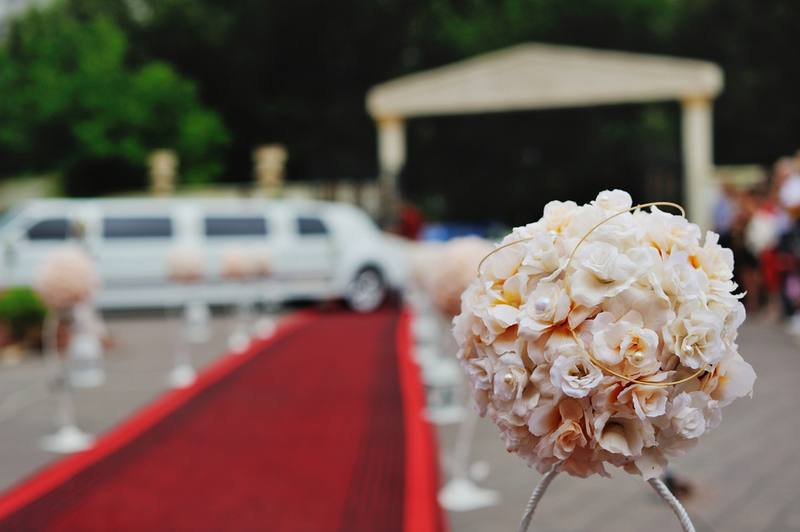 Is the groom ready and are his crew in tact and ready to go? Will everything go as planned and will everyone enjoy themselves?